Since their respective campaigns began, the battle between Republican Brian Kemp and Democrat Stacey Abrams has been a heated one. Now, with the State of George on the brink of certifying the election in favor of Brian Kemp, the Georgia courts may see an unprecedented lawsuit from Abrams’ campaign. According to the Associated Press, Abrams’ legal team is preparing to take a huge step that could force the state’s Supreme Court to rule on a new round of voting. While it is viewed as a long-shot, any case that comes before the Georgia Supreme Court is one worth watching, given the precedence that it sets for all future rulings. Democrats have been pointing fingers at the Georgia election process for years, saying that Republicans have been suppressing the vote of minority and young voters. Whether it was Brian Kemp putting 53,000 voter registration applications on hold, the majority of which were minority voters, or Kemp’s office closing over 200 polling places in the past 6 years, there is definitely a case to be made that Kemp and other Republicans have suppressed some votes. As it stands now, Abrams is approximately 18,000 votes below the threshold that would require a December 4 runoff. This means that if Abrams’ team can show that there was enough interference/irregularities to suppress the votes of 18,000 voters, either via tossed ballots or simple barriers that prevented them from voting, she could have a solid case. Undoubtedly it will be hard for Abrams’ team to show all 18,000 voters who were not able to vote fairly, but the courts may not require it. According to Allegra Lawrence-Hardy, Abrams campaign chairwoman, Abrams is still considering her options. If her legal team can gather data and use comprehensive analytics to show the courts that at least this many voters could have hit barriers or had their votes thrown out, the case would seem to be a decently solid one. 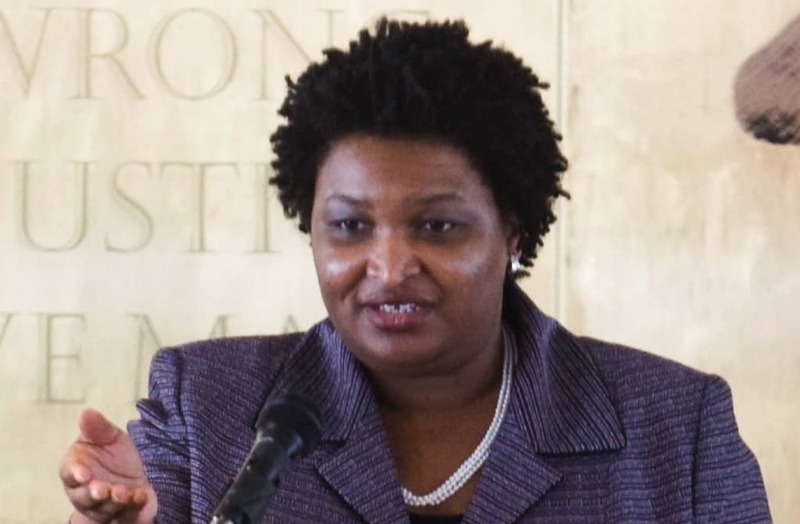 Lawrence-Hardy believes that Abrams will weigh evidence pointing to minority and poorer voters running into barriers at the polls before making a decision on her legal options. The question remains if Abrams could prove that there were enough irregularities that the outcome of the election may have been changed.